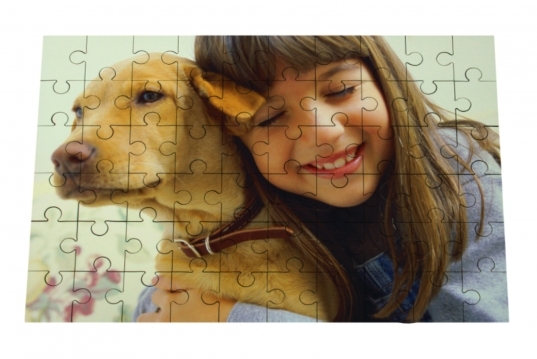 Did you know you can make a great jigsaw out of one of your photos? It’s far more personal as a present than buying something in a shop. Pick a suitable photo or even create a collage with several images together. Jigsaws come if two sizes (A4 and A3) and in various pieces (30 and 60). Please check with your preferred store for available jigsaws.